Kaya Caulfield, taking the burns injury compensation action through her mother Leann Kelly, of 21 Ard Mhicil, New Ross, brought the civil action against Cillgarman Ltd, trading as O’Brien’s Sandwich Bar, South Street, New Ross. The Court was told that Leann Kelly had bought the beverage for her daughter Kaya at O’Brien’s Sandwich Bar. The young girl, who was aged six at the time, was inflicted with burns when the hot chocolate as she sat in her mother’s car. It is claimed that the spillage occurred as the lid was not properly secured to the hot chocolate cup. 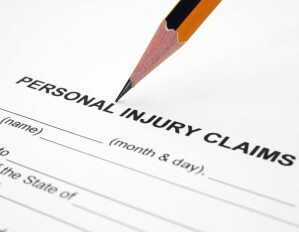 Dillon Geraghty & Co Solicitors are *personal injury solicitors and are here to assist you with your *personal injury compensation claim. Please fill in the form here and press “SEND” – this will start the process of allowing us to help you process a claim for compensation.